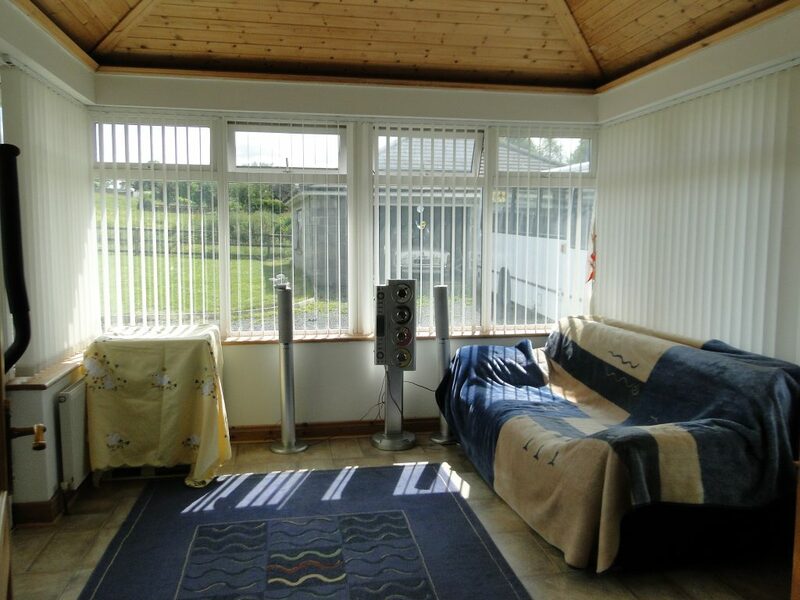 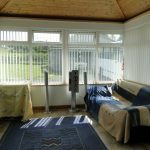 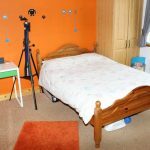 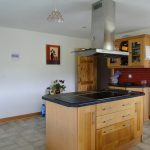 Joe Naugthon Auctioneers take great pleasure in bringing to the market this impressive, extremely spacious well-presented four bedroom detached bungalow standing on a large site in Meehanbee, Drum, Athlone, Co. Roscommon. 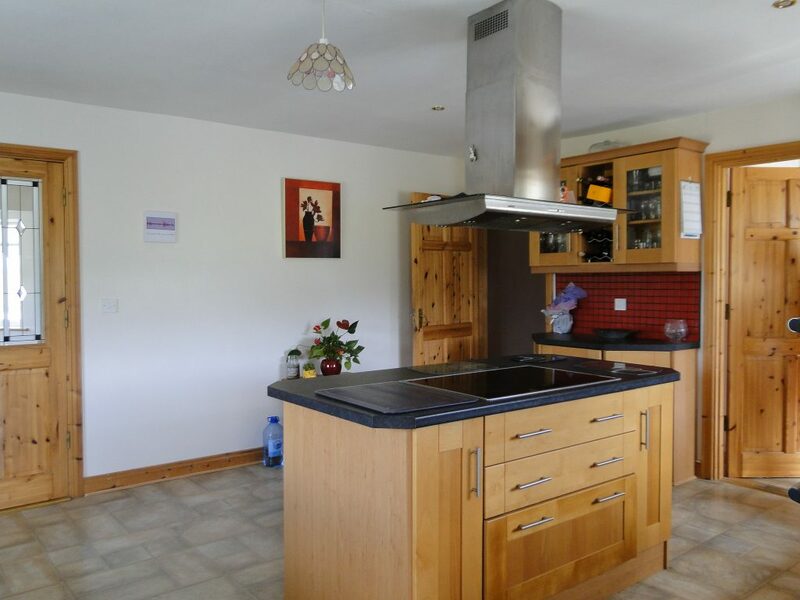 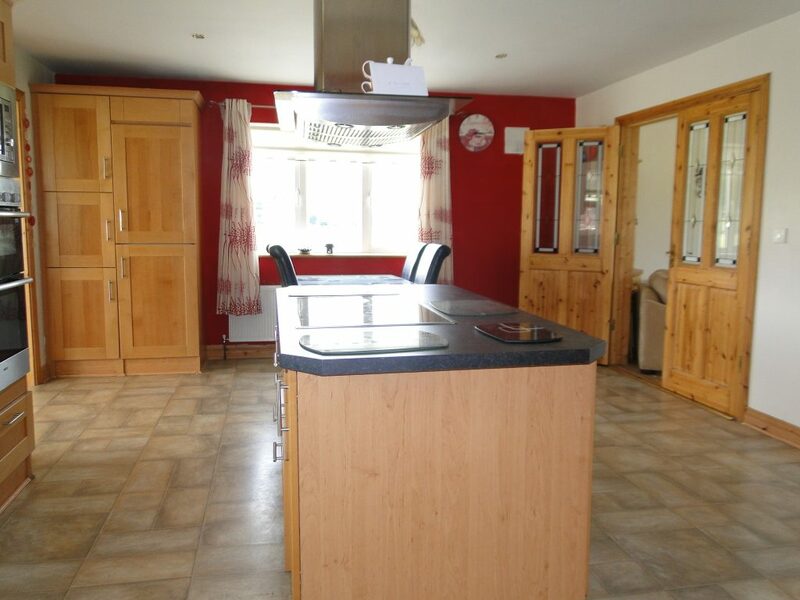 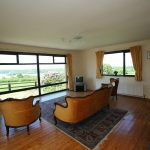 This spectacular family home and grounds is the perfect location for those looking to purchase a family home, and seeking that laid back country lifestyle yet only a few minutes’ drive from the hustle and bustle of Athlone town centre. 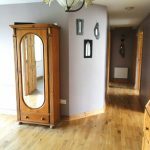 Entrance hall – 15 x 8 Timber floor covering. 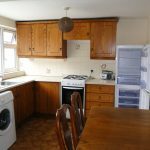 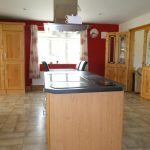 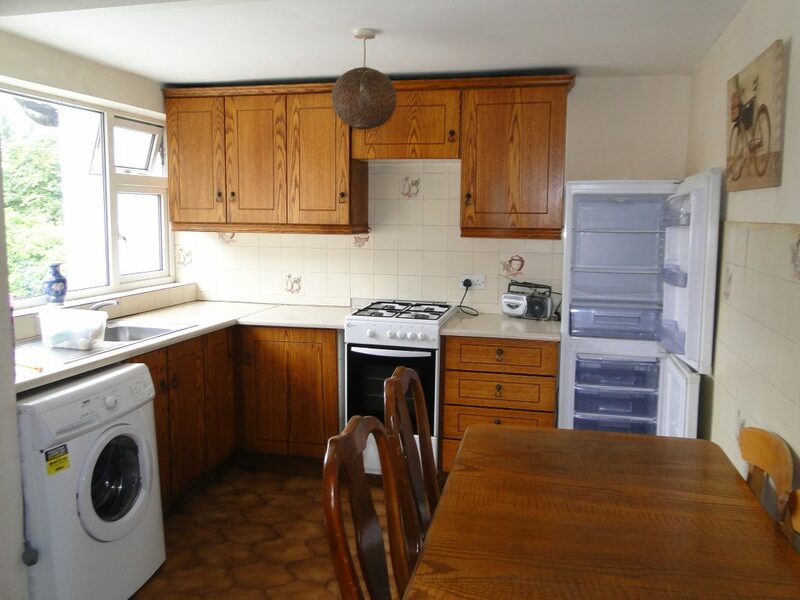 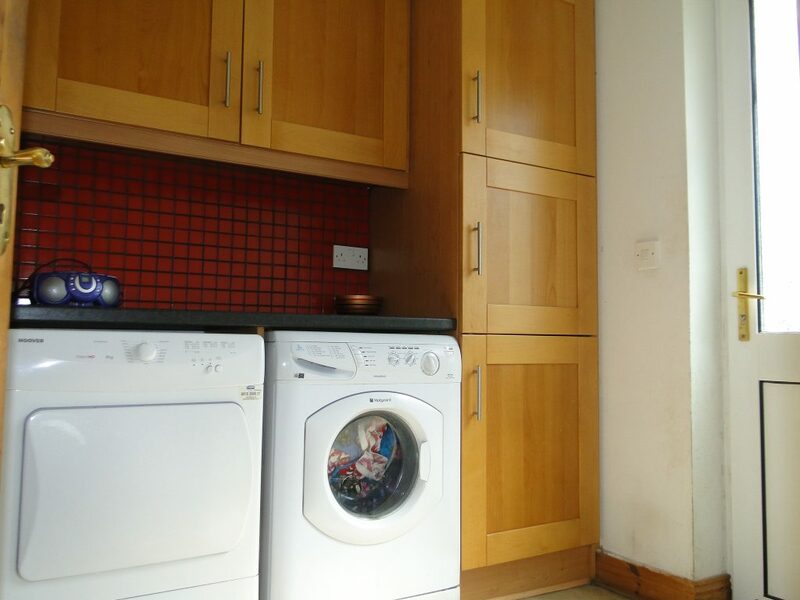 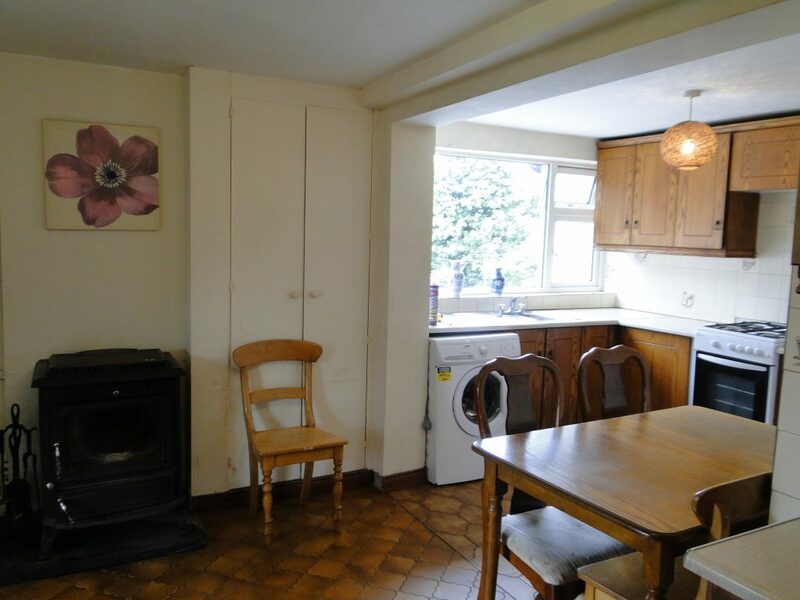 Kitchen – 20 x 16 Laminated tile effect flooring, solid timber units, plumbed for a dishwasher. 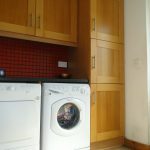 Utilty – 9 x 8 Laminated tile effect flooring, solid timber units, plumbed for a washer & dryer. 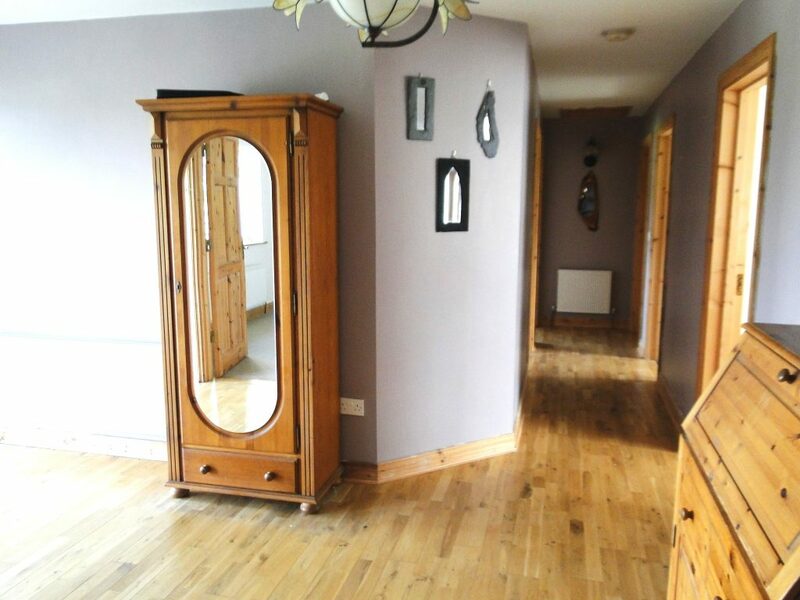 Sitting room 15 x 12 – Solid timber floor covering, open fireplace, featuring a bay window. 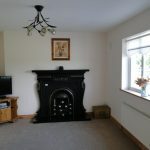 Living room 14 x 19 Carpet floor covering, cast iron fireplace. 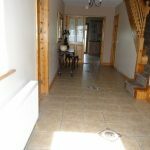 Sun room – 13 x 18 Laminated tile effect flooring. 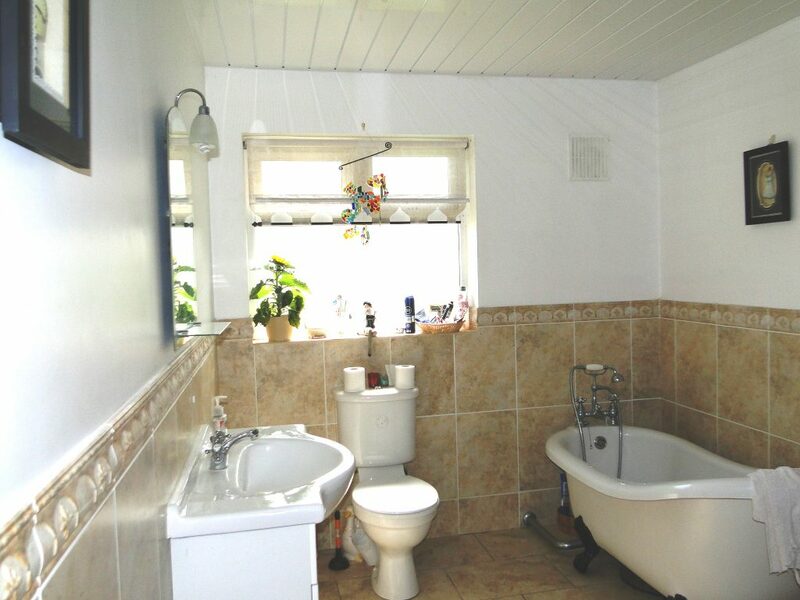 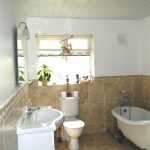 Bathroom – 12 x 10 Partially tiled walls & tiled floor covering, Quadrant shower slipper roll top bath. 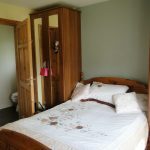 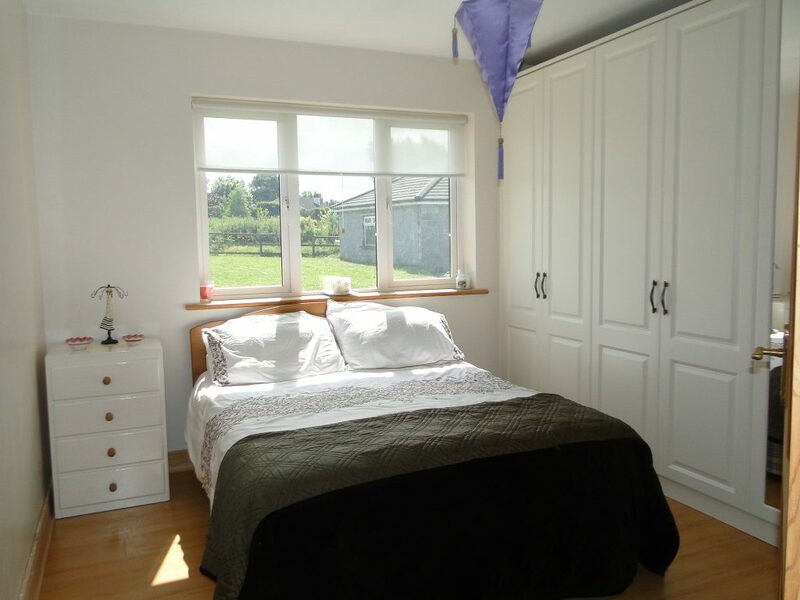 Bedroom 1 – 14 x 13 – Built in wardrobes with timber floor covering. 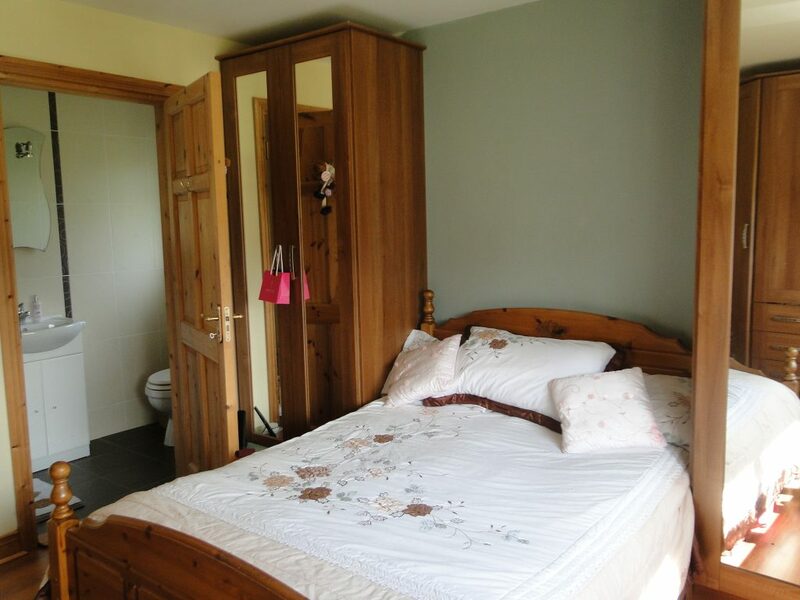 En suite off. 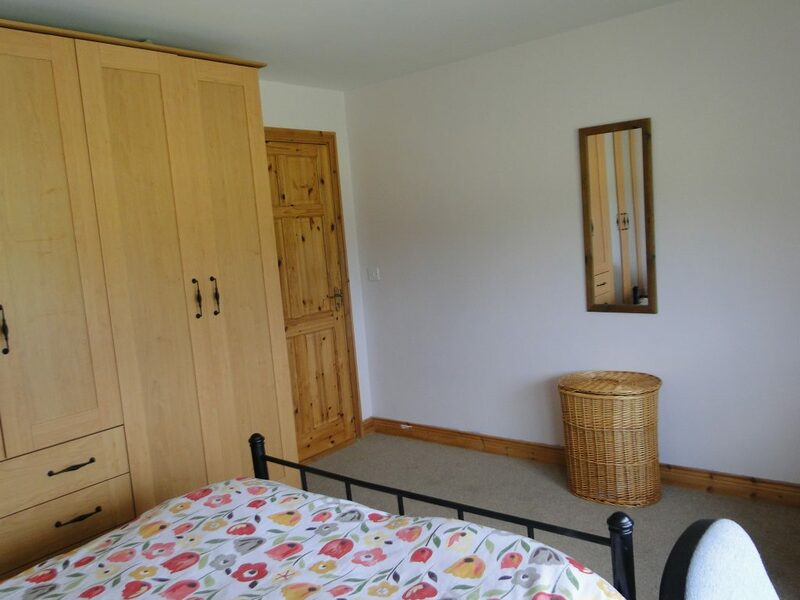 Bedroom 2 – 16 x 13 Built in wardrobes, carpet floor covering. 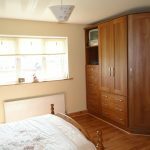 Bedroom 3- 13 x 12 Built in wardrobes, carpet floor covering. 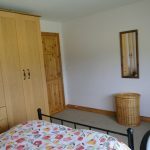 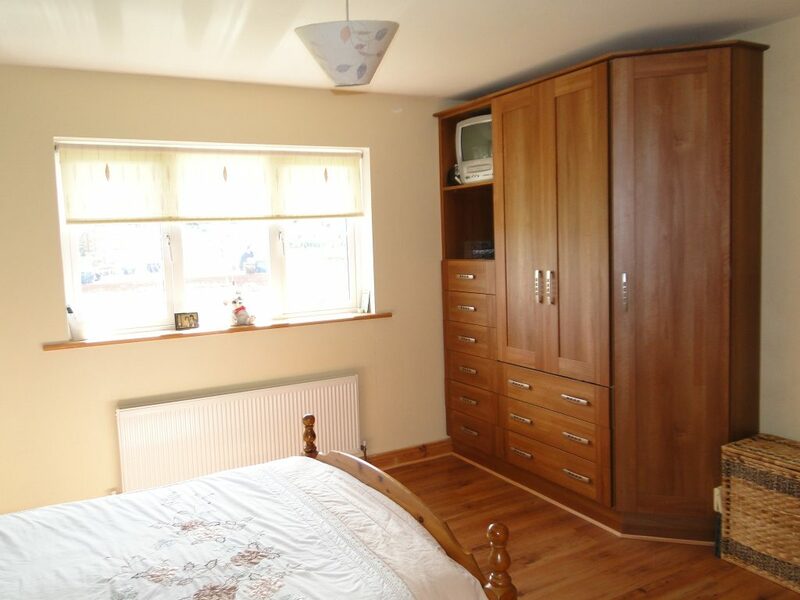 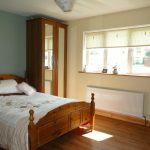 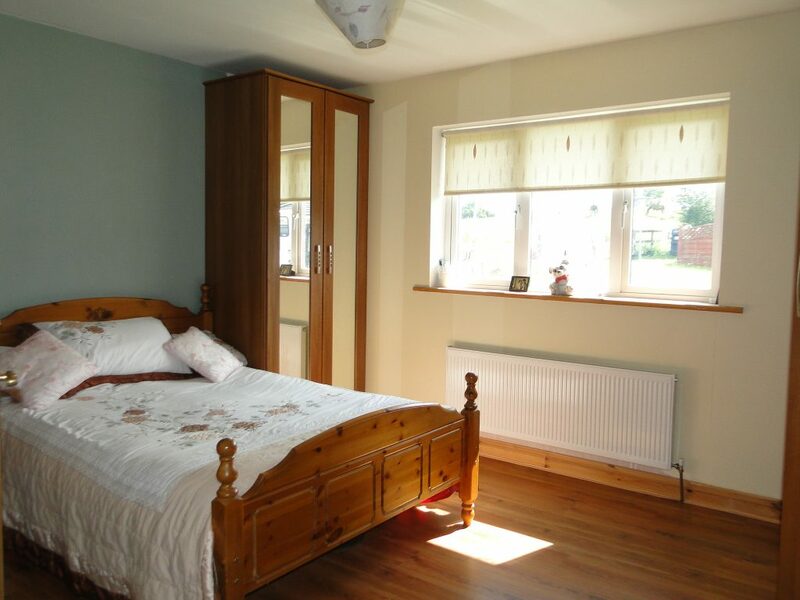 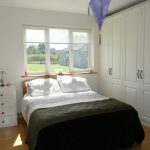 Bedroom 4 – 14 x 11 Built in wardrobes, timber floor covering. 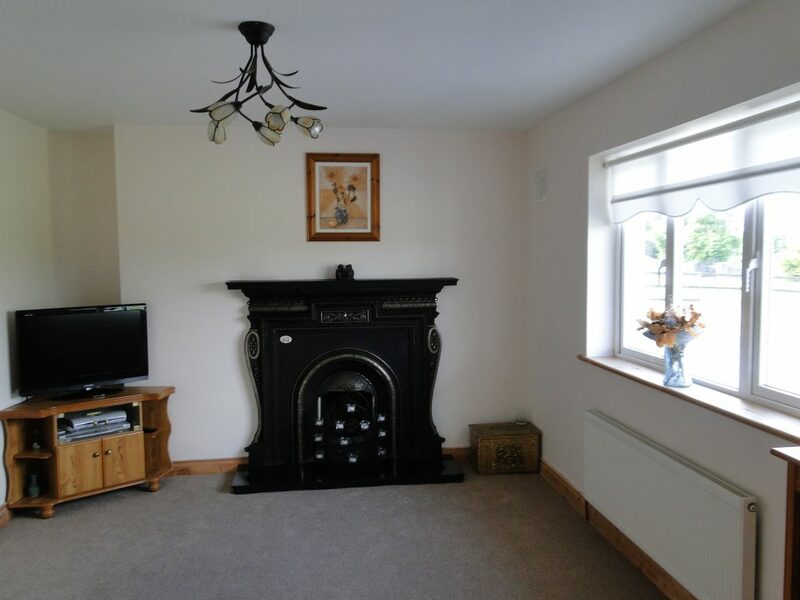 Oil fire Central Heating & 2 fireplaces.